If fun, energetic, and professional entertainment is what you’re looking for, then you hit the jackpot! We are trusted throughout Denver to bring the party and keep it going. 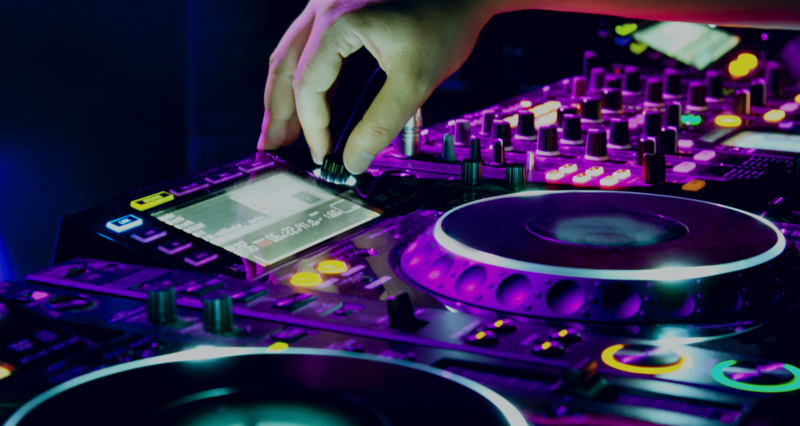 We have more than a decade of experience in the entertainment, lighting, and Denver mobile DJ service industry and we make sure that we meet your full expectations. In Colorado, we service Fort Collins, Loveland, Estes Park, Longmont, Westminster, Thornton, Denver, Colorado Springs, and every city in between! That’s right, we entertain ALL of Colorado. We are fully mobile and can bring the DJ/MC, lights, and full sound system — along with great entertainment — to you where ever that may be. From a school dance in a gymnasium to a remote area for a wedding ceremony, we can handle it all! Experience counts! Book Nufusion Productions today for your next event, and see why we are a step above the rest. Along with our Denver Mobile DJ Services, we offer incredible lighting and sound packages for events of all sizes. If you’re looking for photo booth services, we do that too. Contact us today, so we can get to work on your event and make it the best it can be!